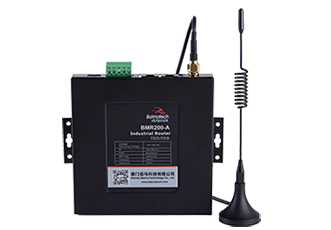 Through the 4G to WIFI function of Baima industrial-grade wireless router, the industrial site WIFI coverage is realized, and the lower-level devices are connected through WIFI, which can conveniently carry out on-site monitoring, configuration, debugging and troubleshooting of the equipment. 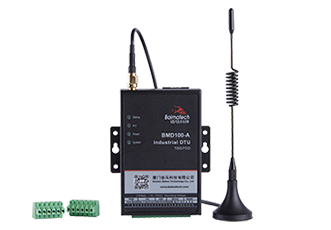 In some dangerous places that are not easy to access or inconvenient to do debugging operations, the 4G to WIFI function of the Baima Industrial Wireless Router can be used to implement equipment management and control. 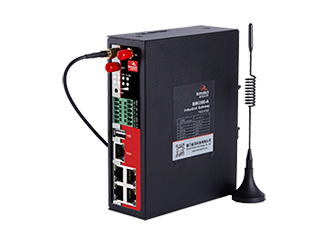 4G to WIFI also provides a good network access solution for production safety monitoring, scheduling and control of industrial sites with inconvenient wiring. 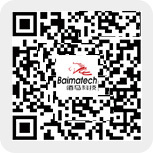 Plant equipment network networking, vehicle logistics management, plant safety environment monitoring, equipment inspection to achieve wireless access, not only improve production safety, but also greatly improve the efficiency of production office operations. 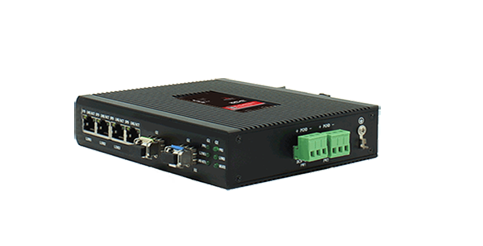 How to configure WiFi, how to turn it off, turn it on, and how many devices are connected at the same time. 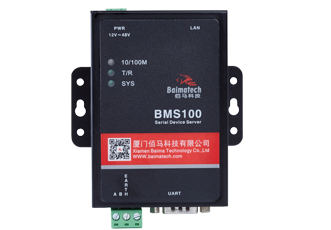 The following is an example of Baima BMR400 Cellular wifi Router. 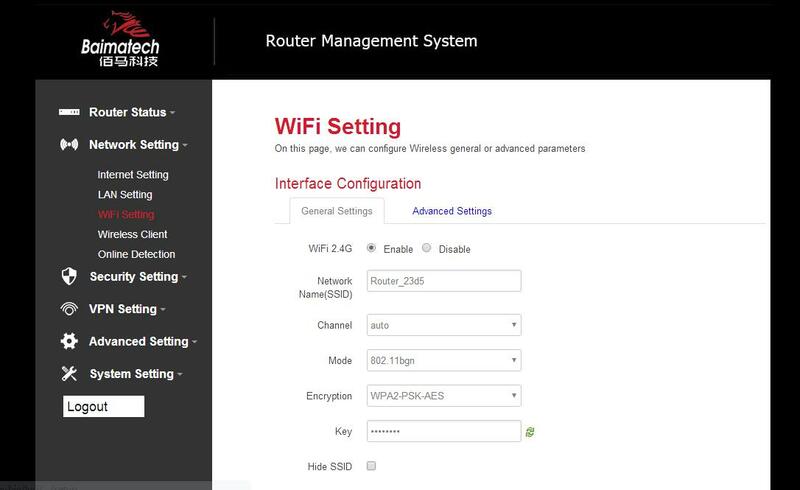 Menu of wireless are mainly for configuring the SSID, work mode, password, etc. Key: password of sharing the WIFI, user need to input it to access the internet. The minimum length of password is 8 bytes. Hide SSID: when Hide SSID enabled, SSID is invisible, and user need to input the SSID to share the WIFI.